The Weeknd continued to smash his Legend Of The Fall Tour. 9. 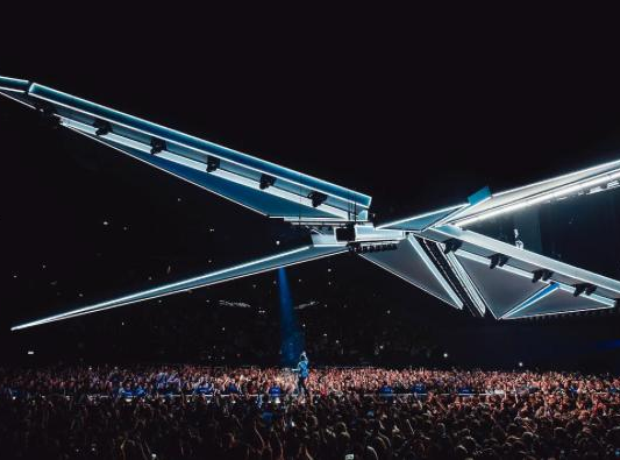 The Weeknd continued to smash his Legend Of The Fall Tour.